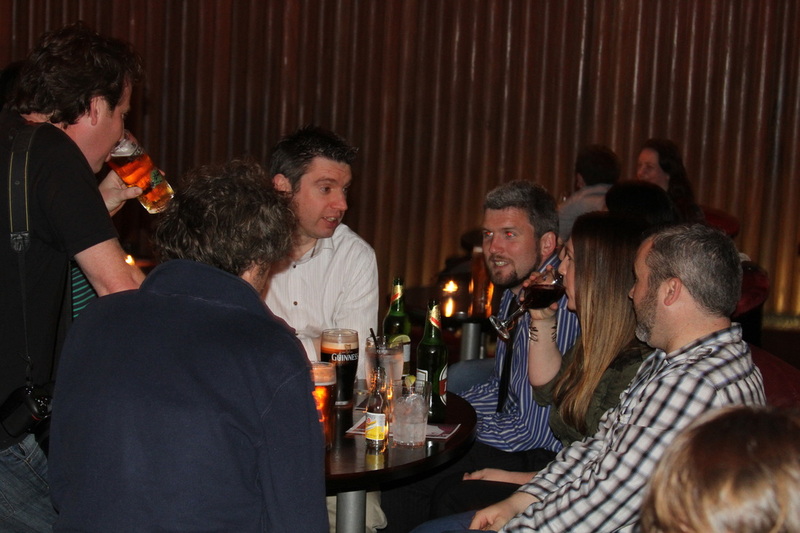 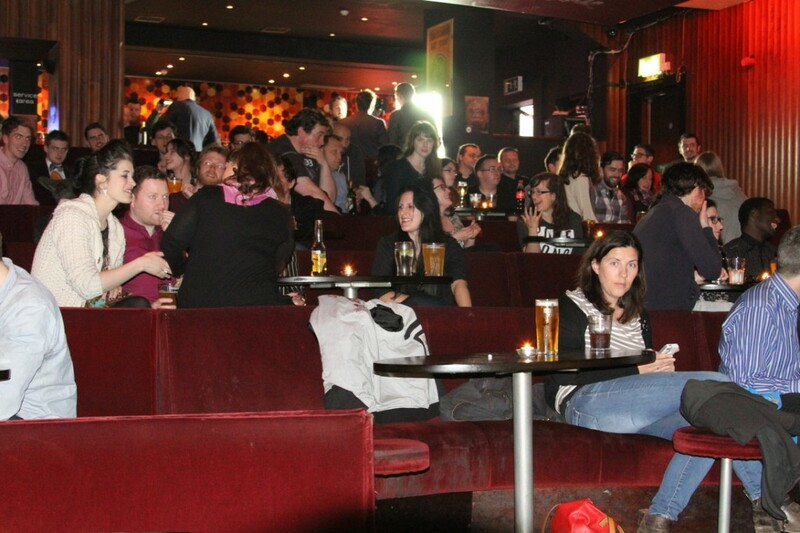 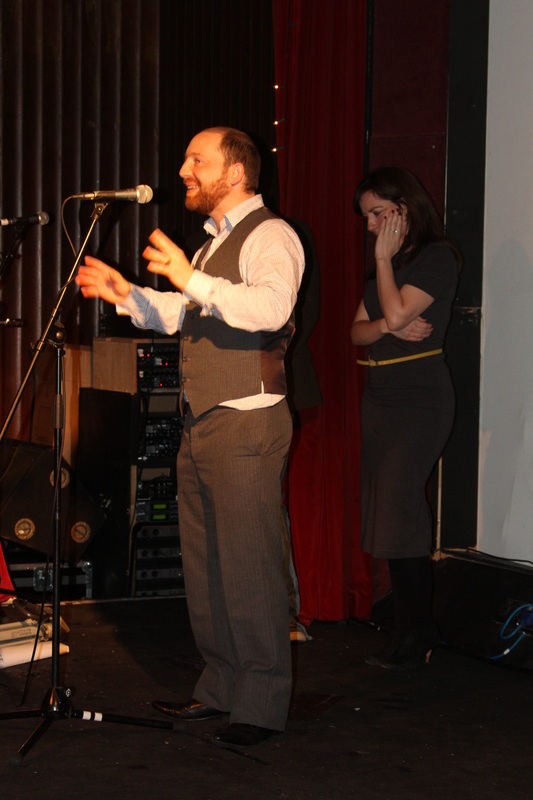 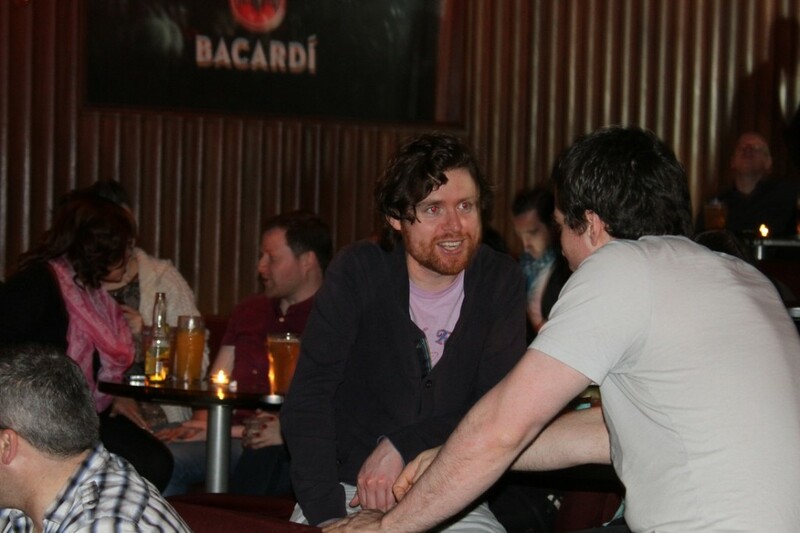 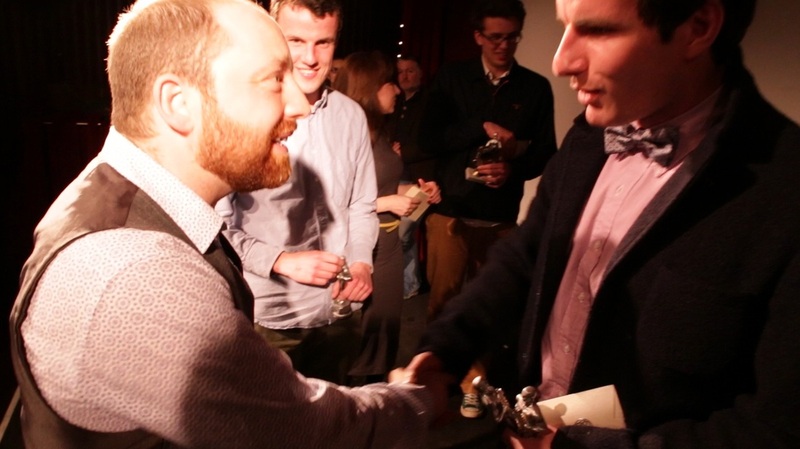 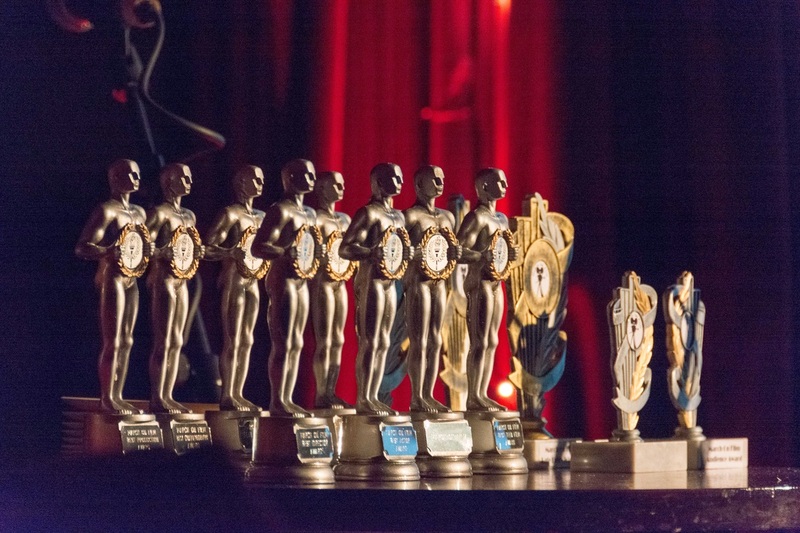 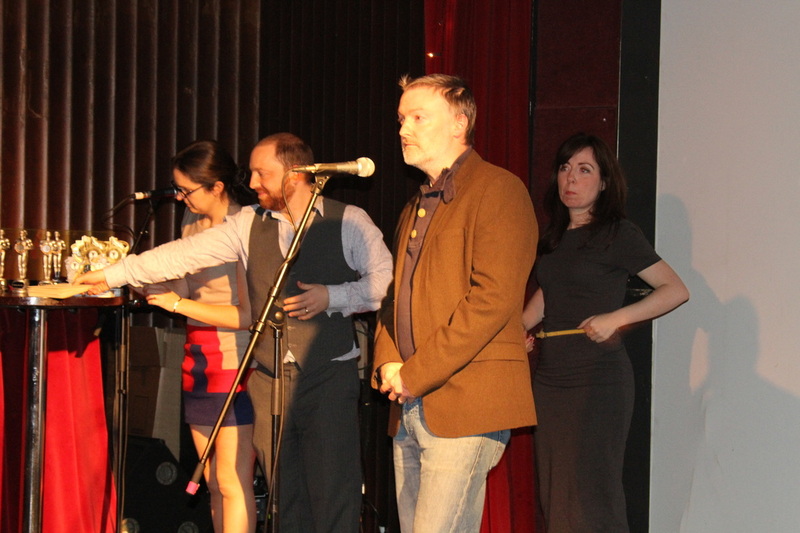 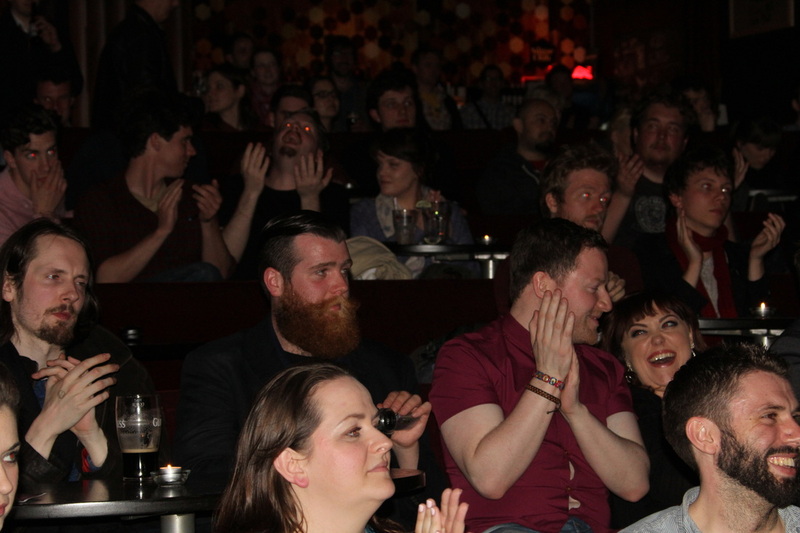 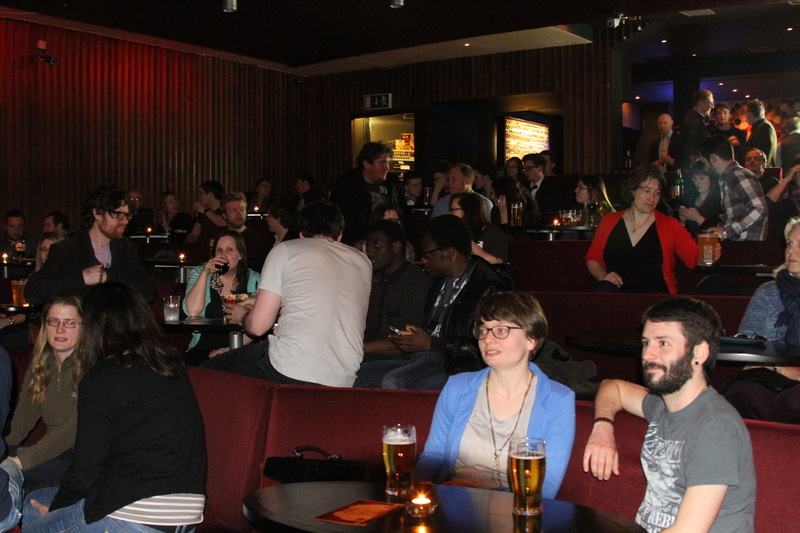 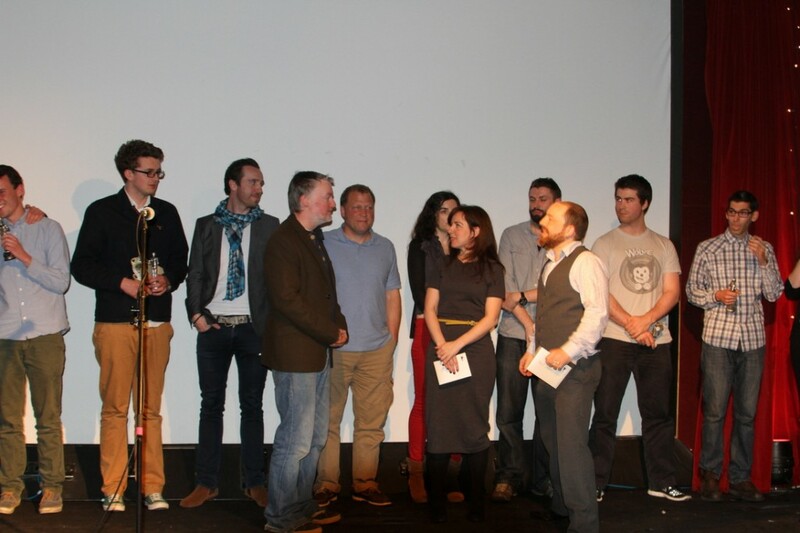 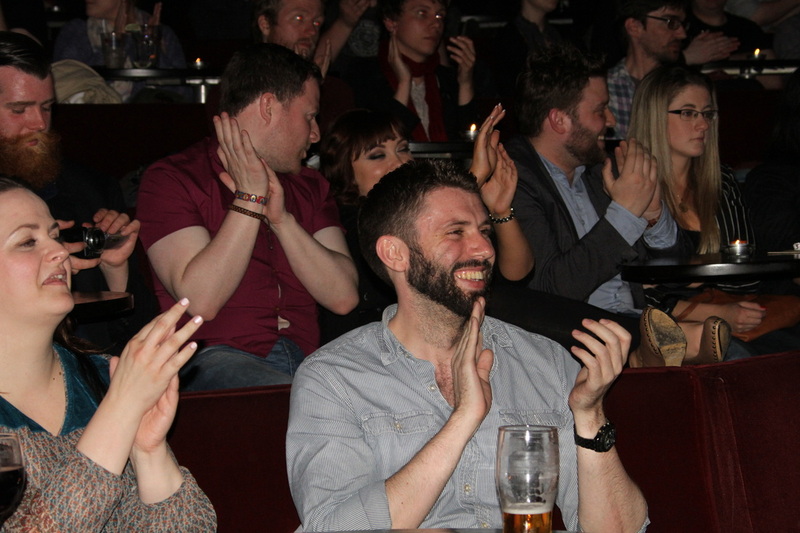 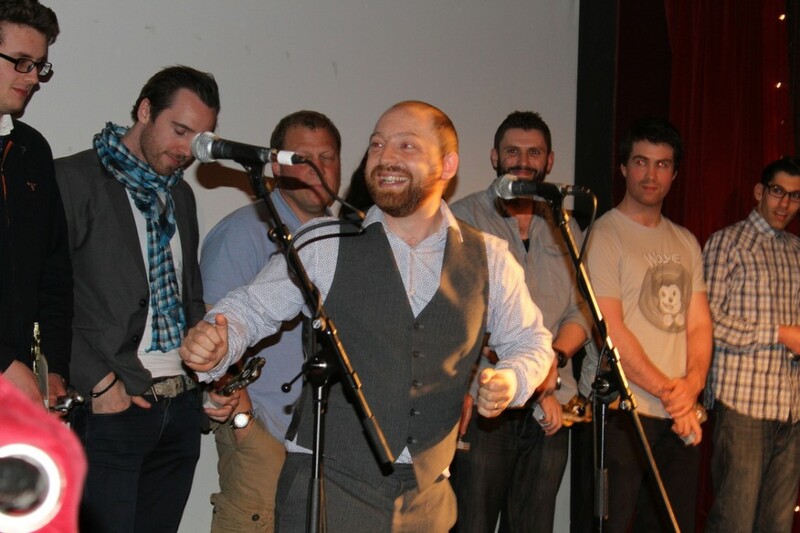 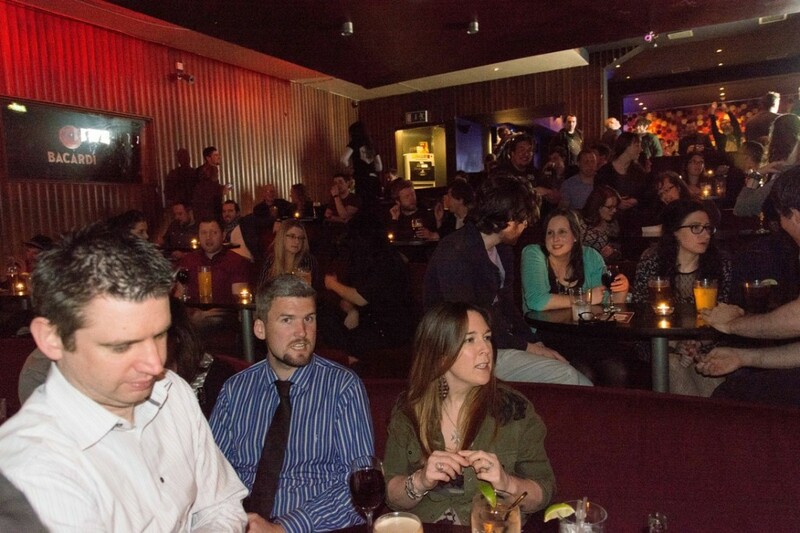 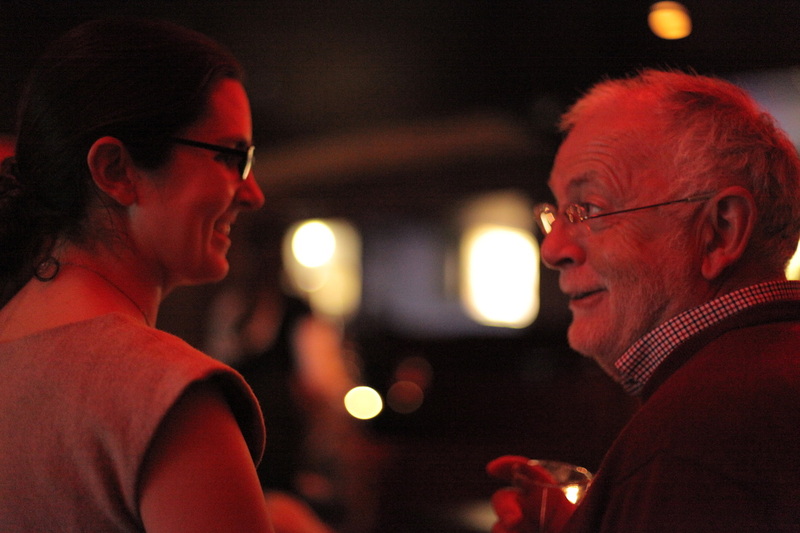 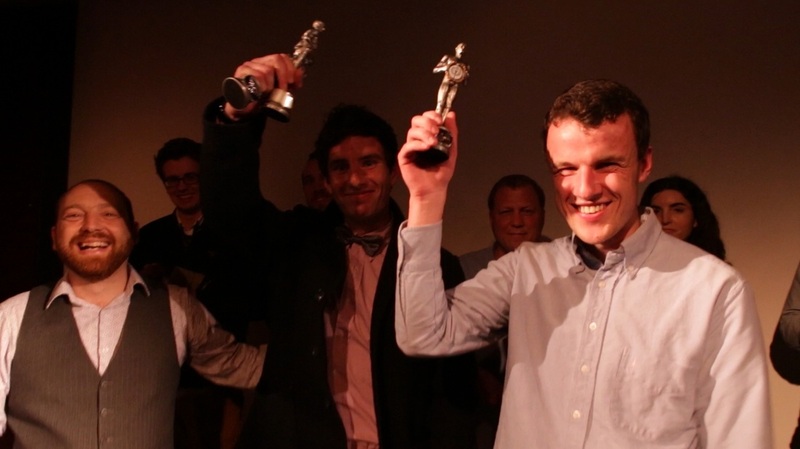 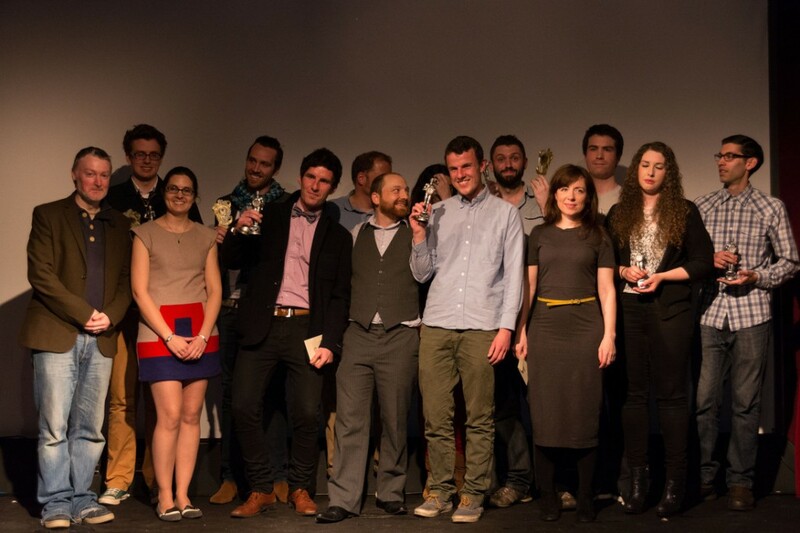 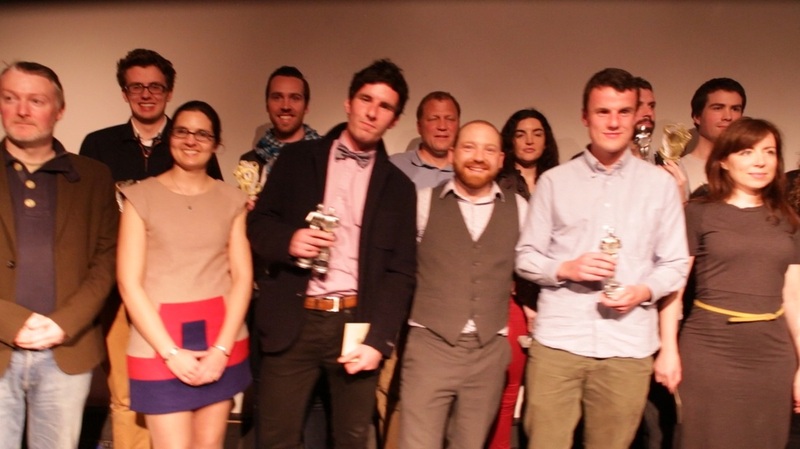 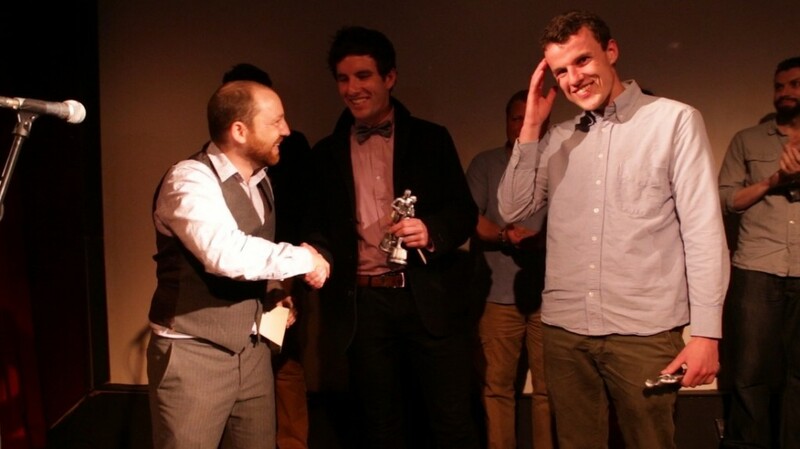 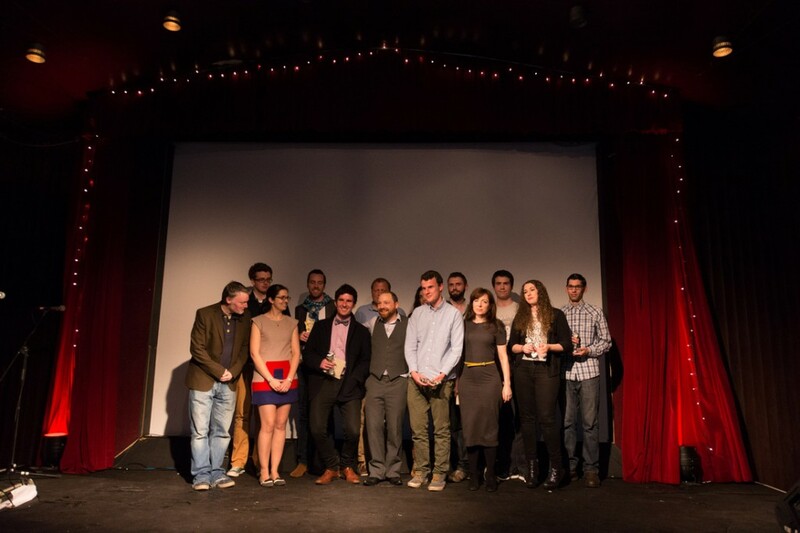 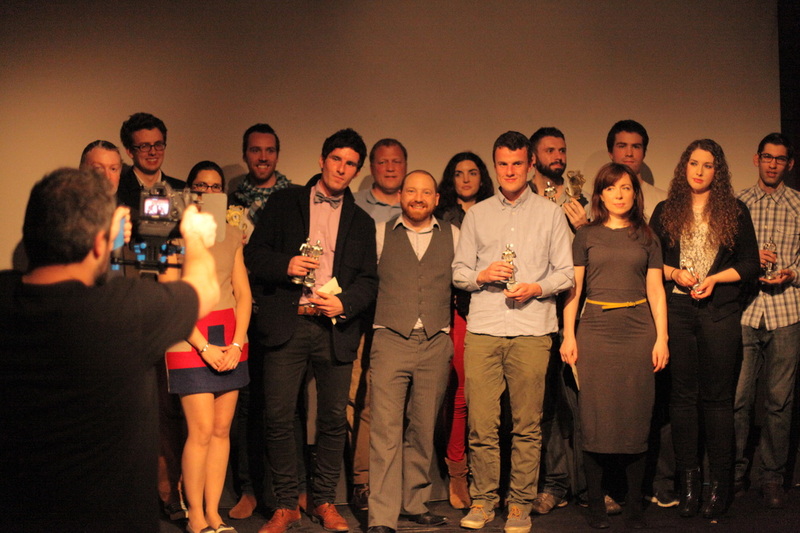 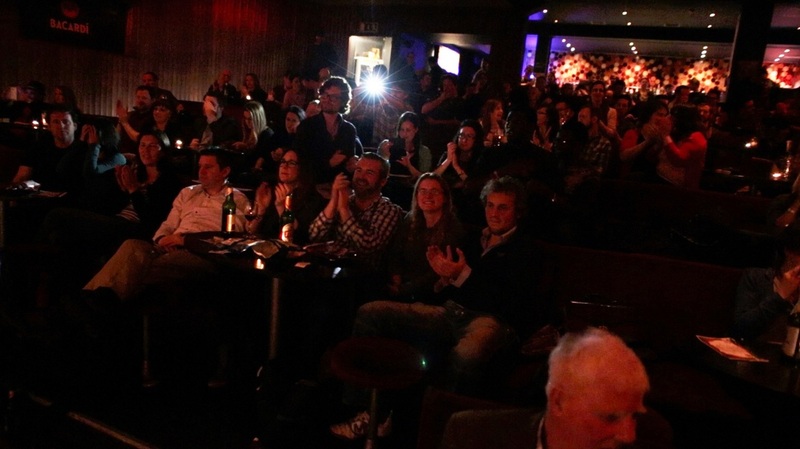 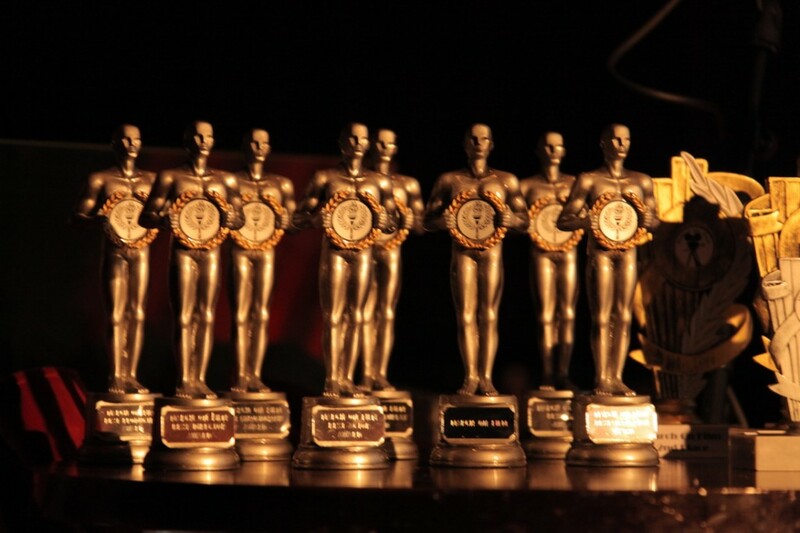 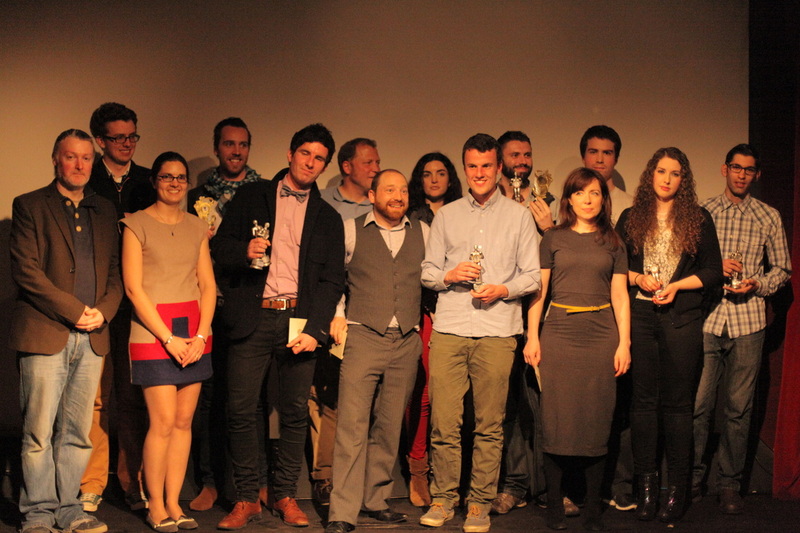 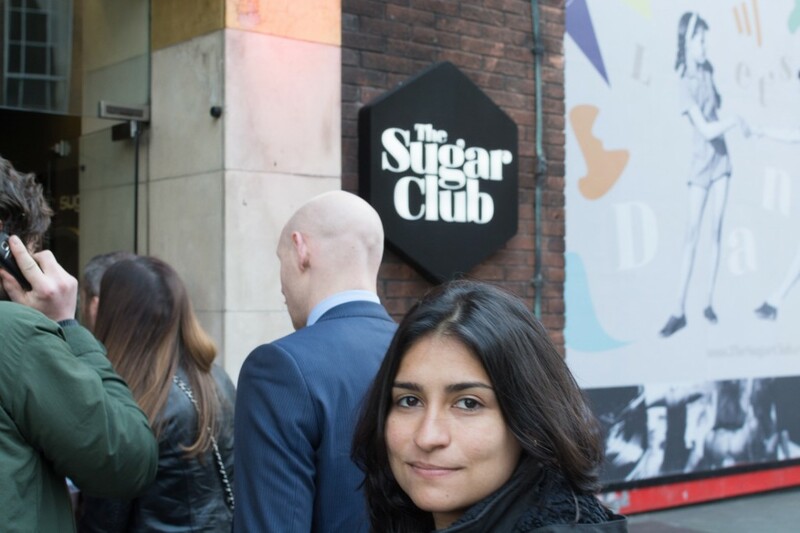 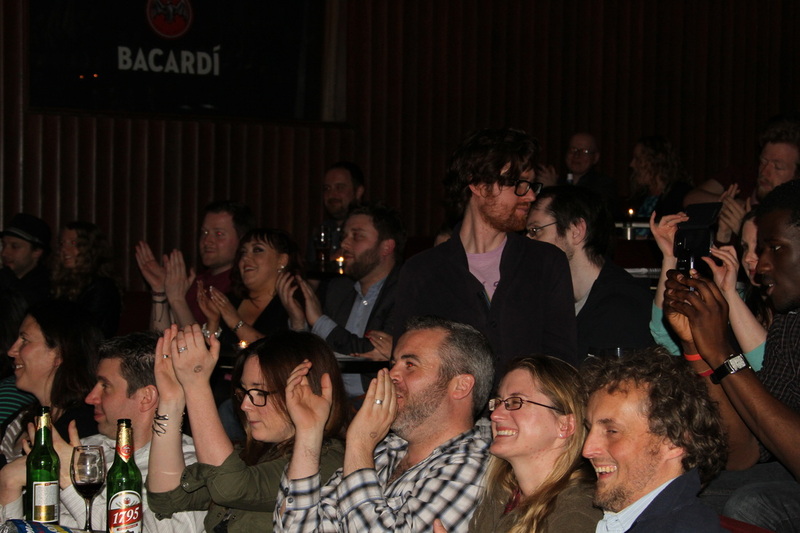 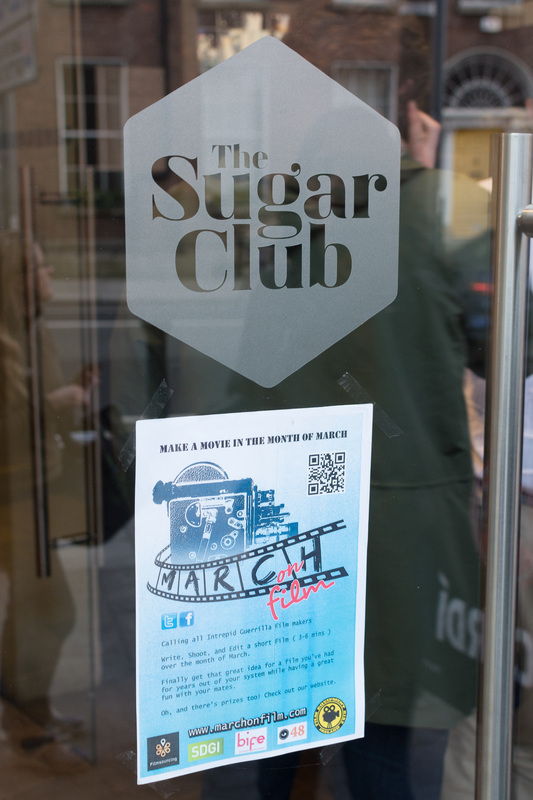 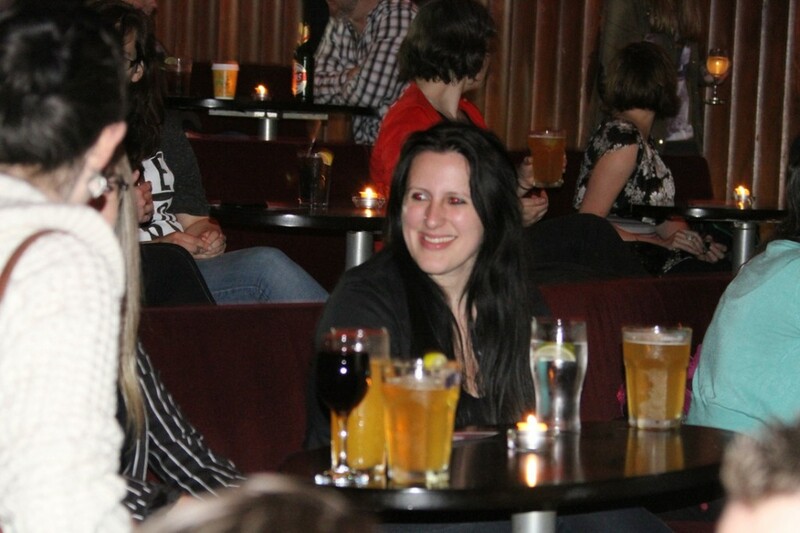 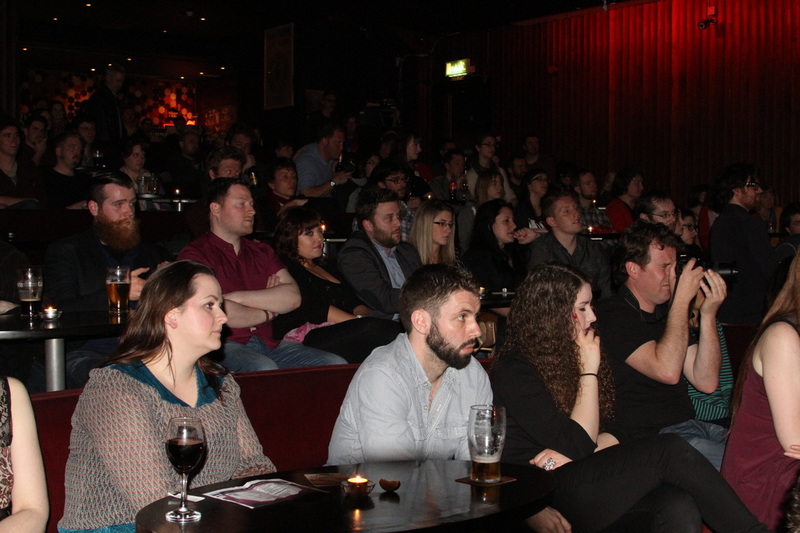 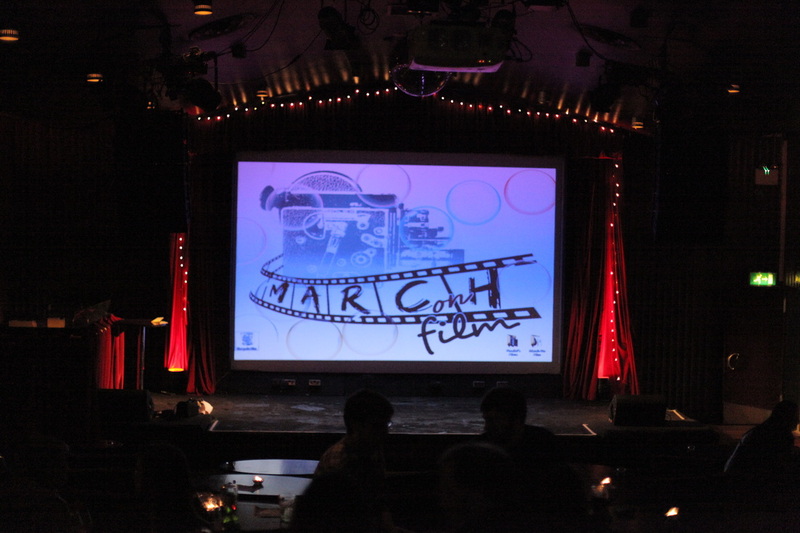 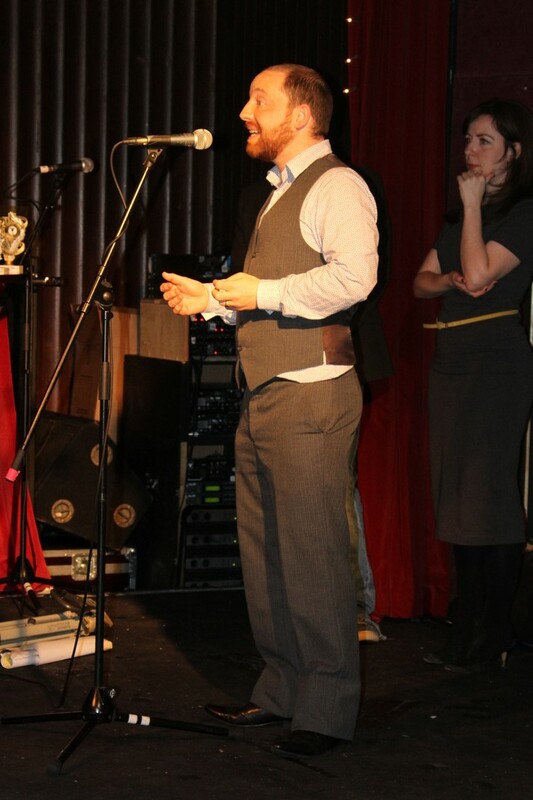 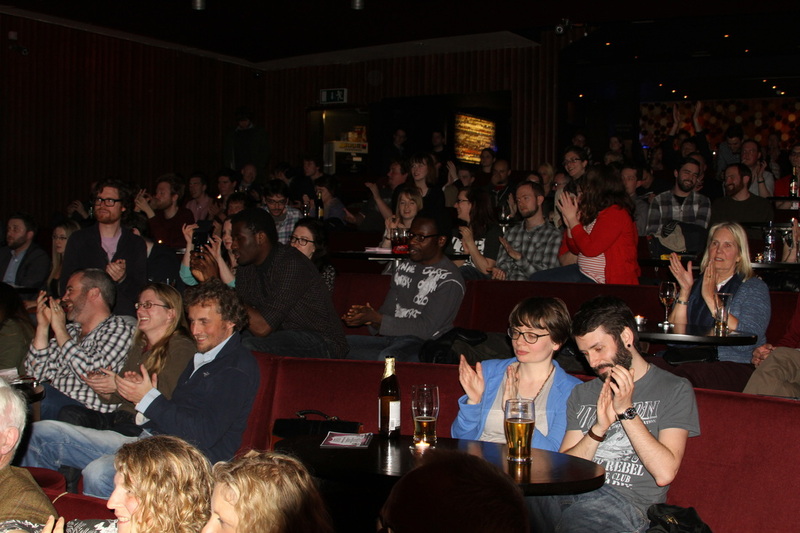 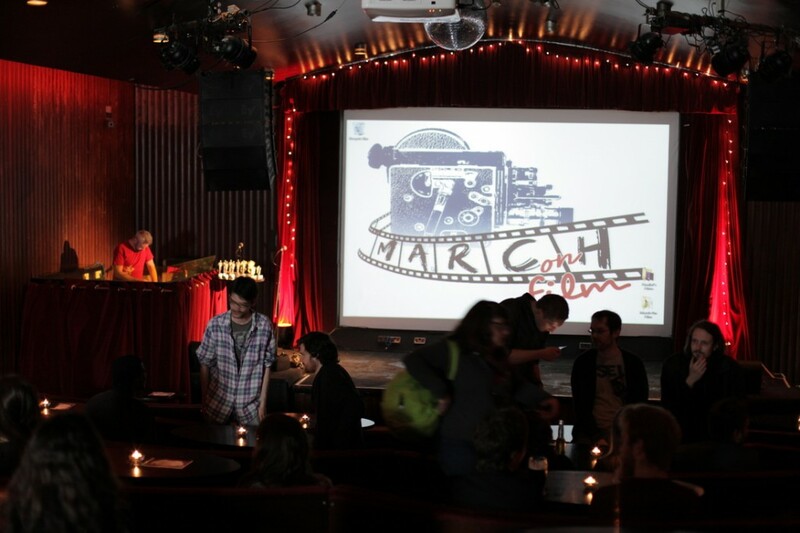 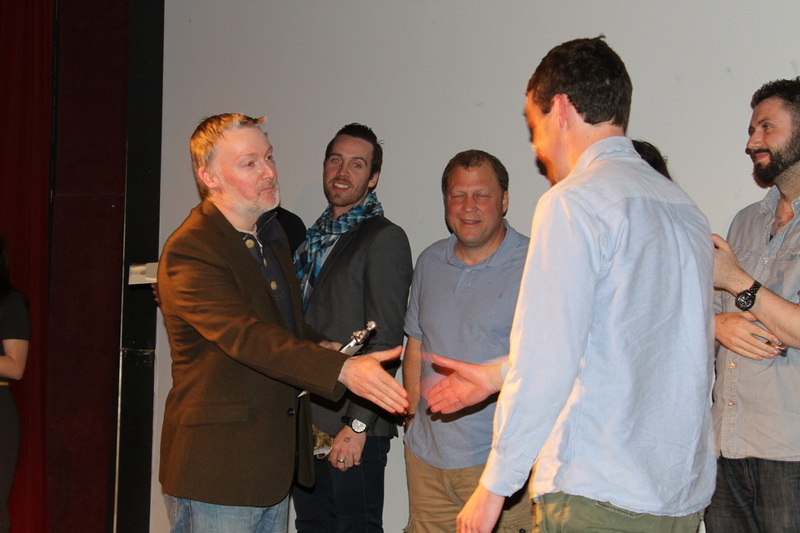 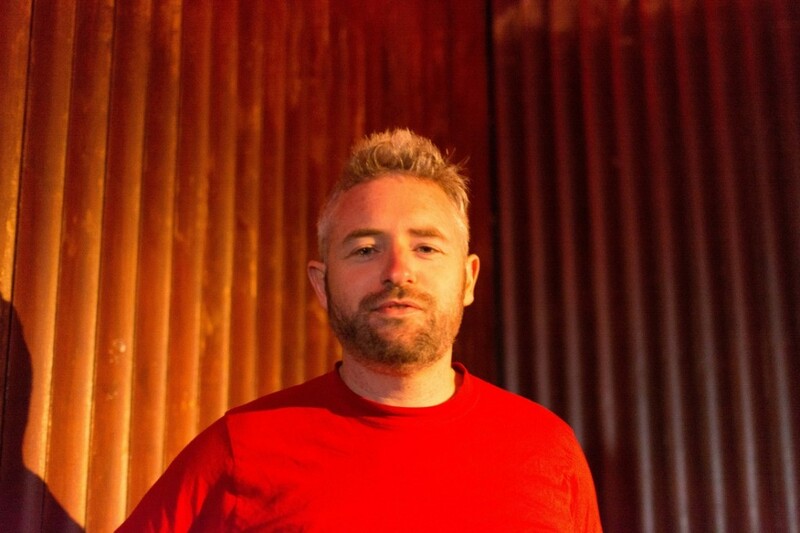 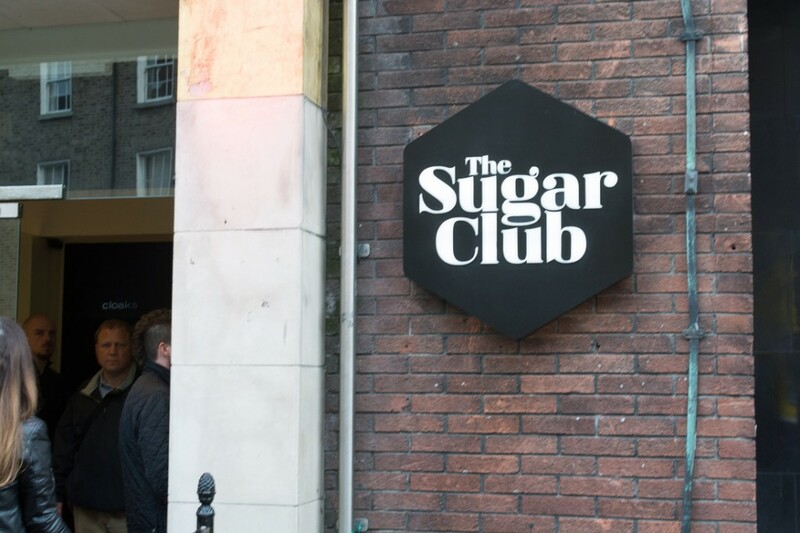 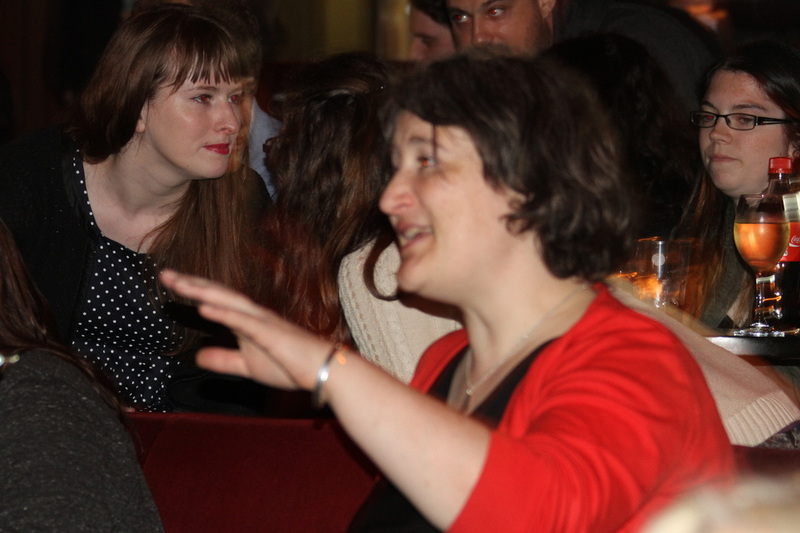 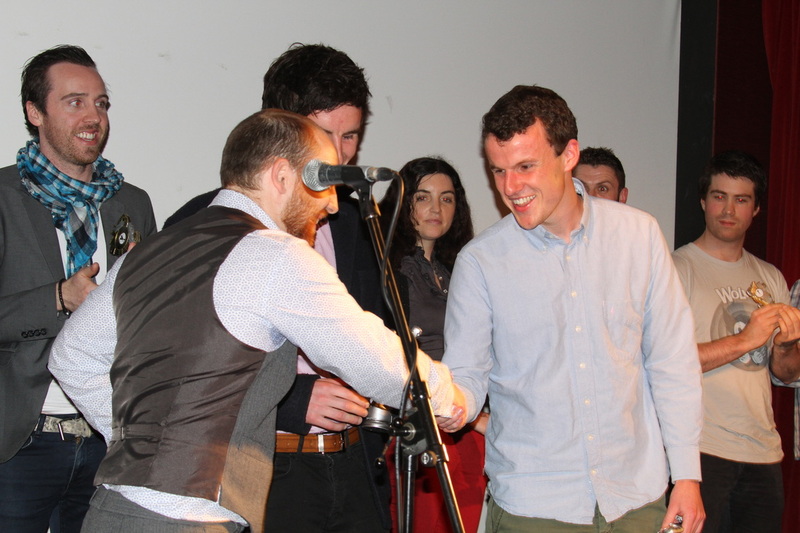 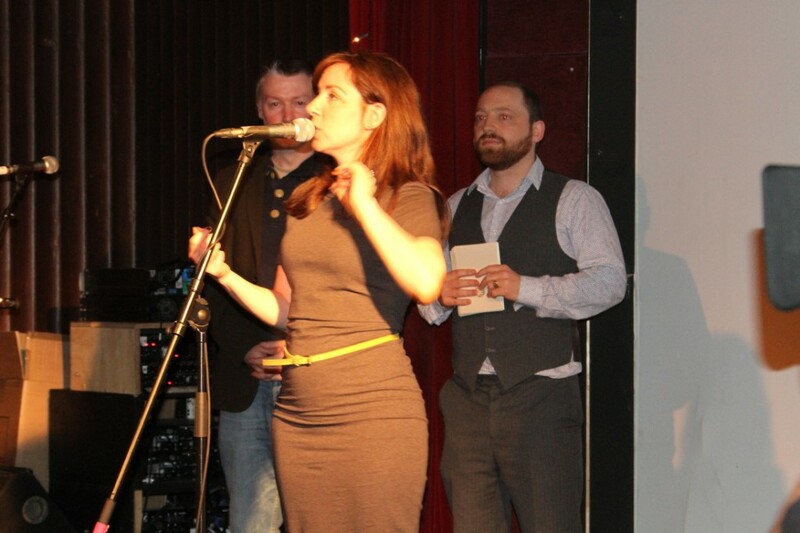 The March On Film Finals Awards Event Took Place on Wednesday the 14th of May at The Sugar Club in Dublin. 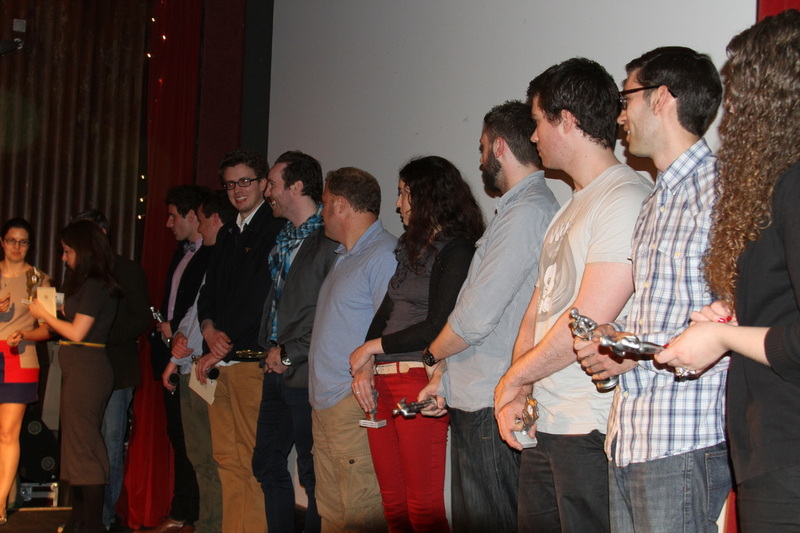 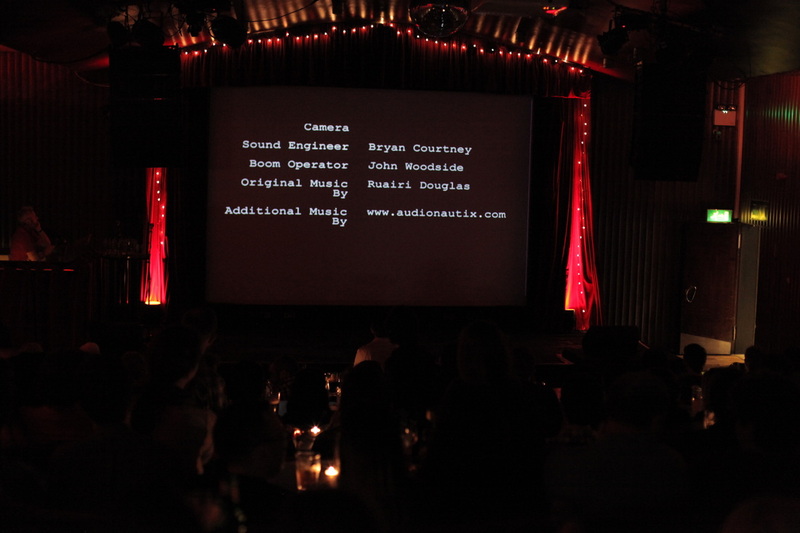 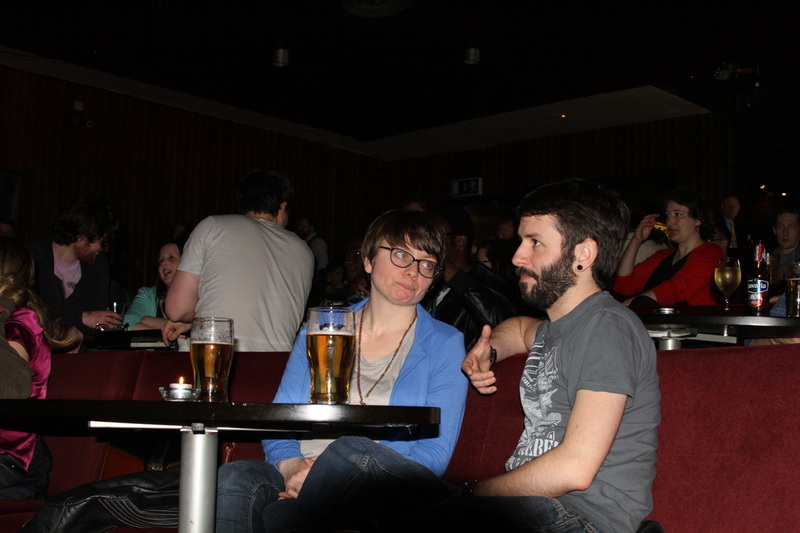 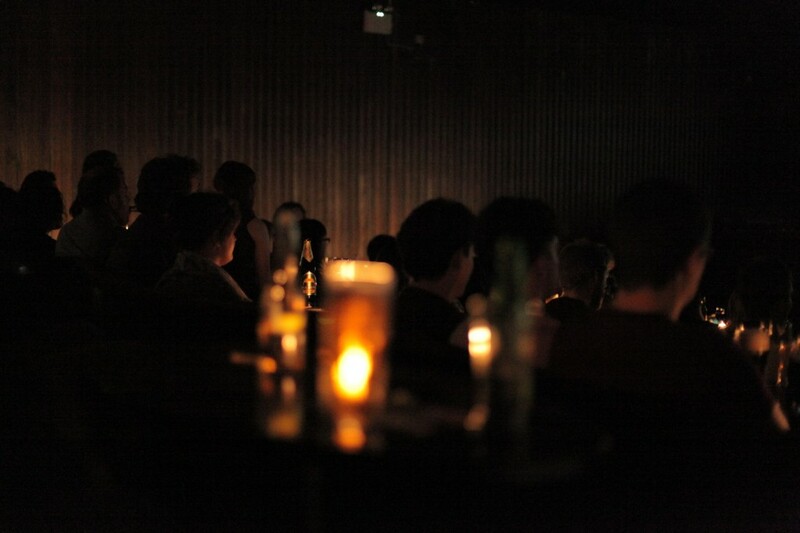 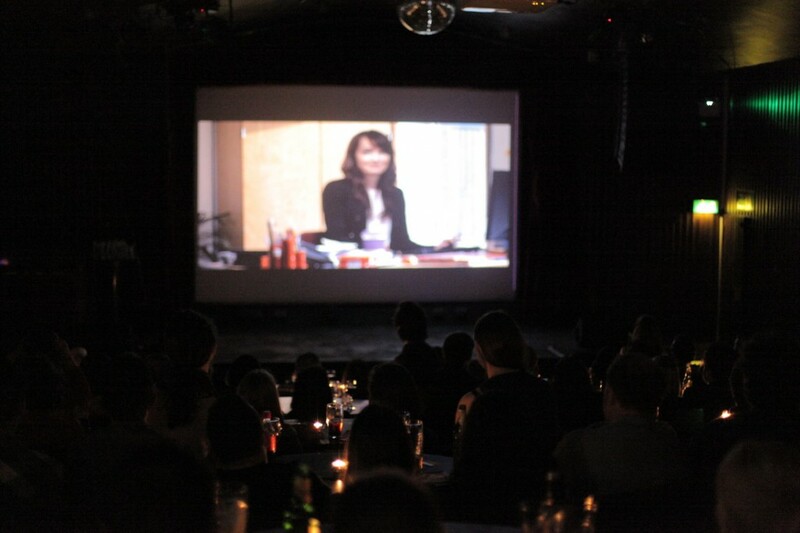 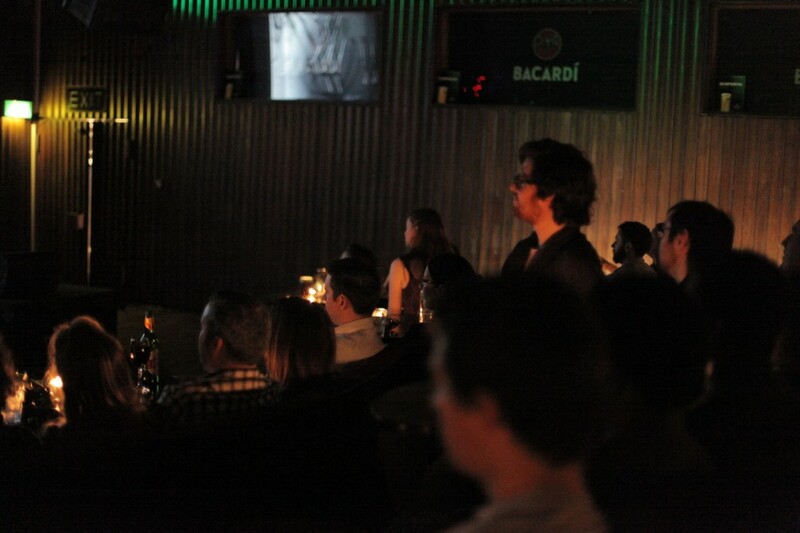 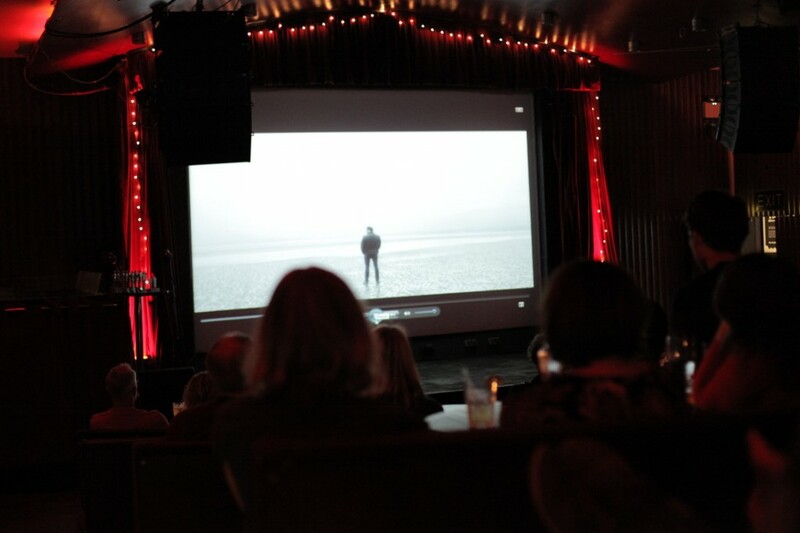 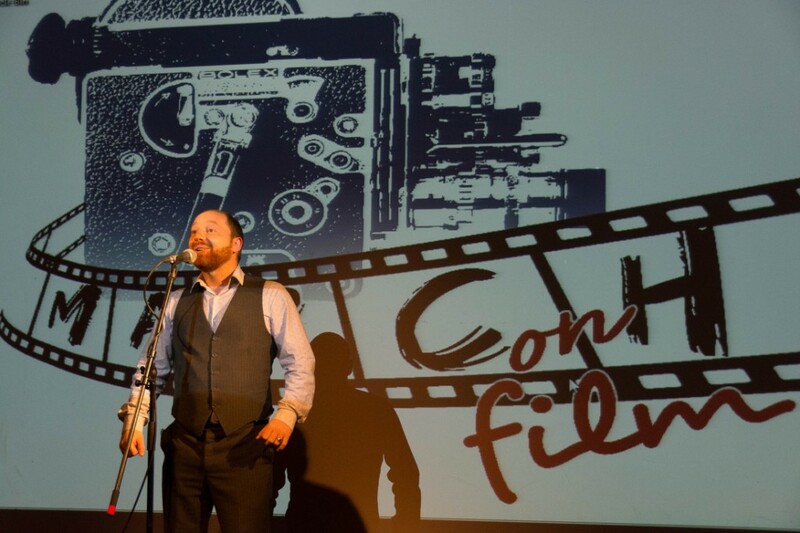 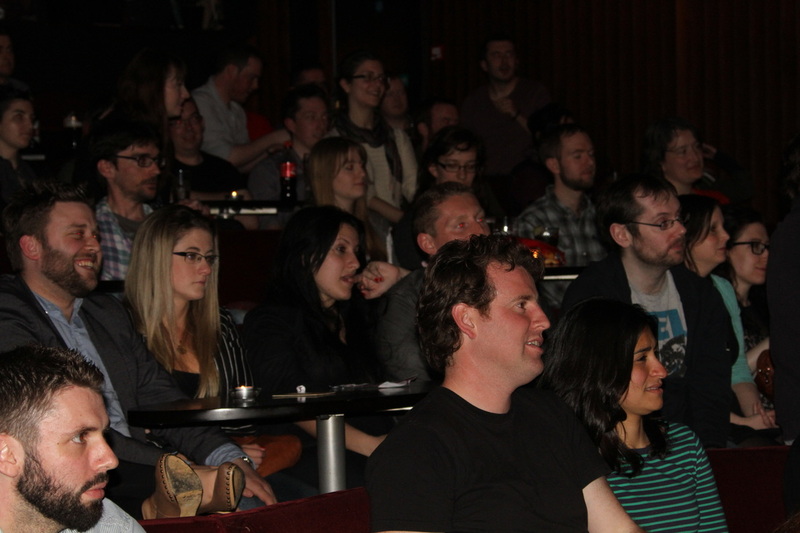 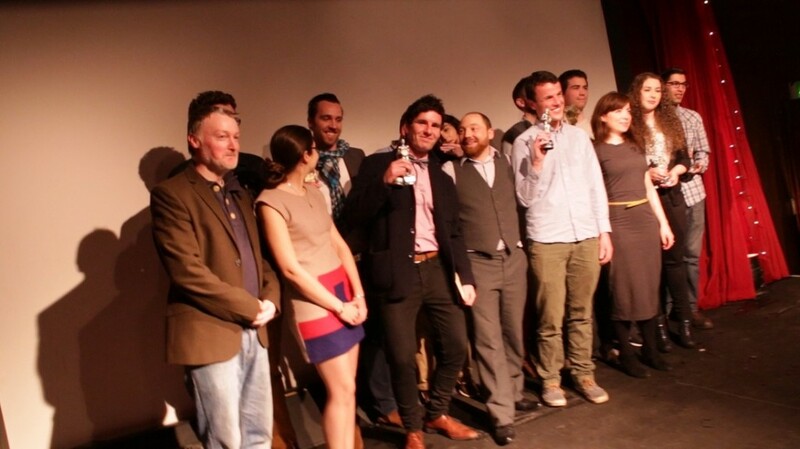 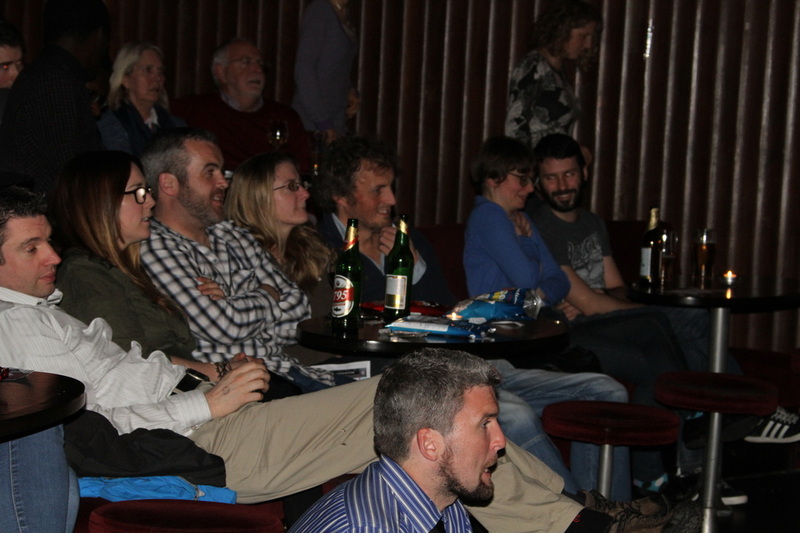 The night began with the Screening of the Ten Finalist films to a packed house. 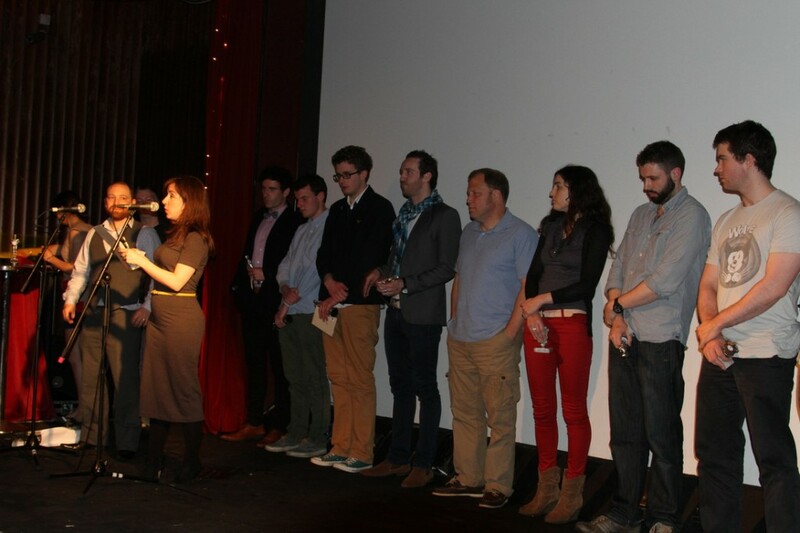 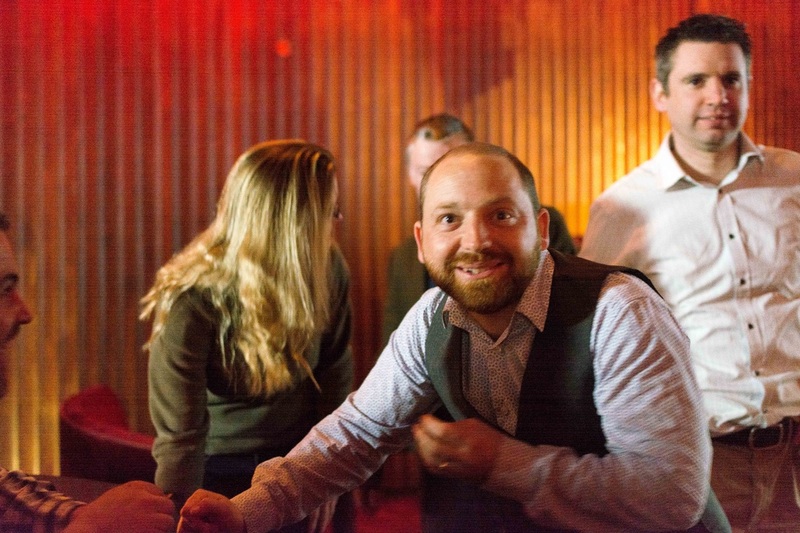 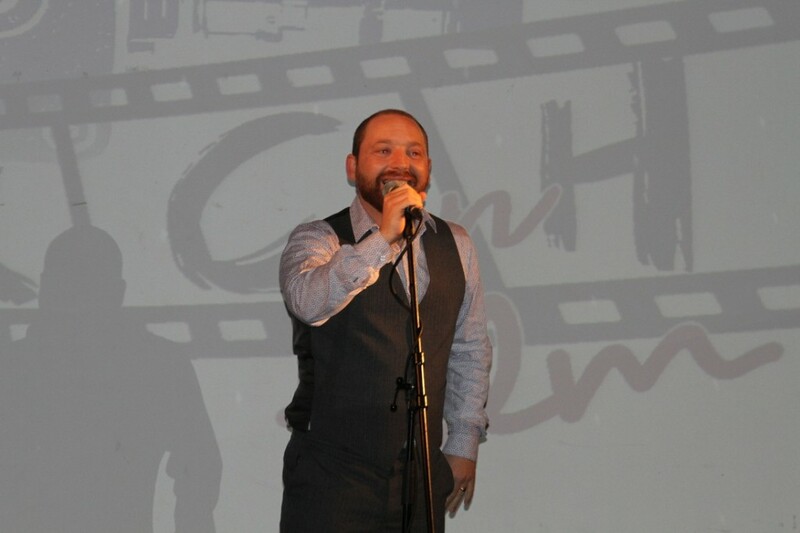 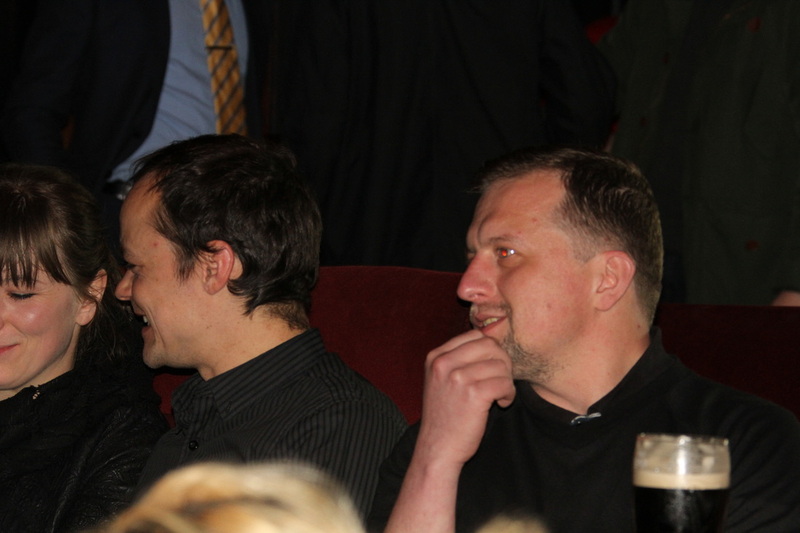 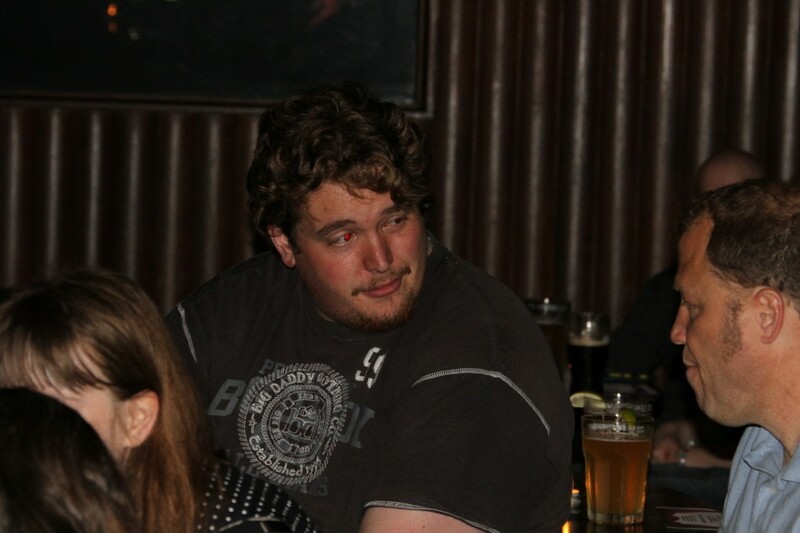 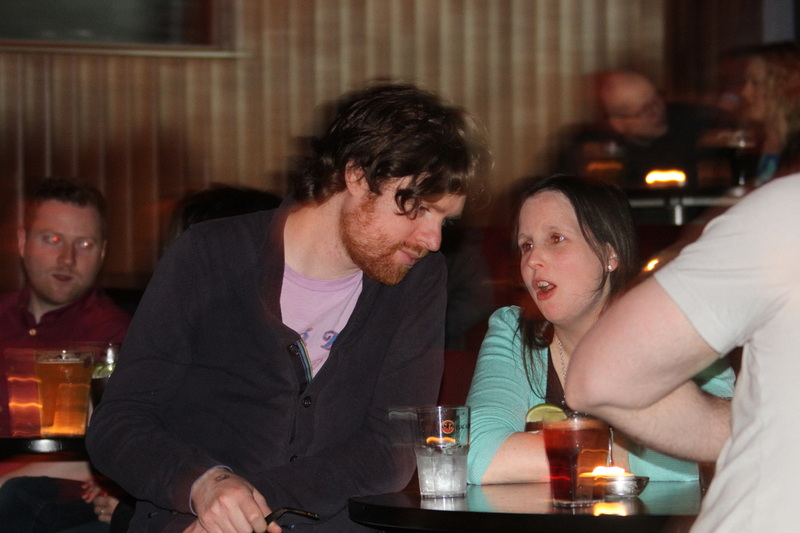 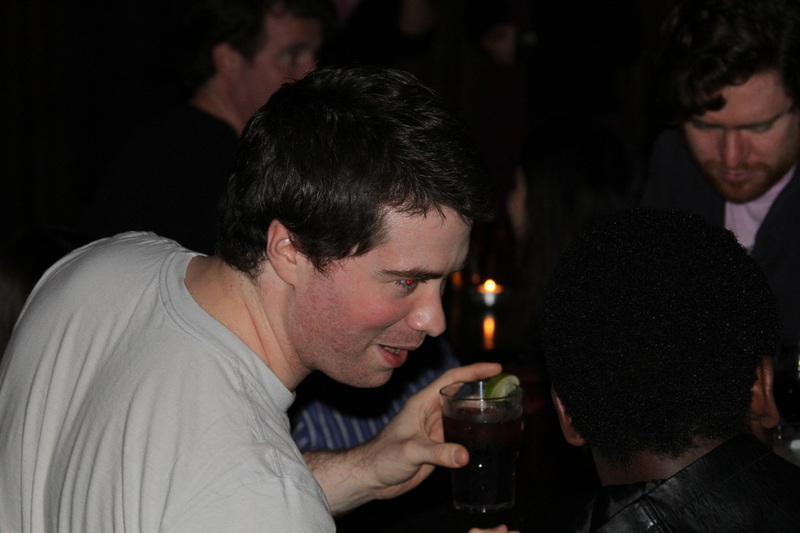 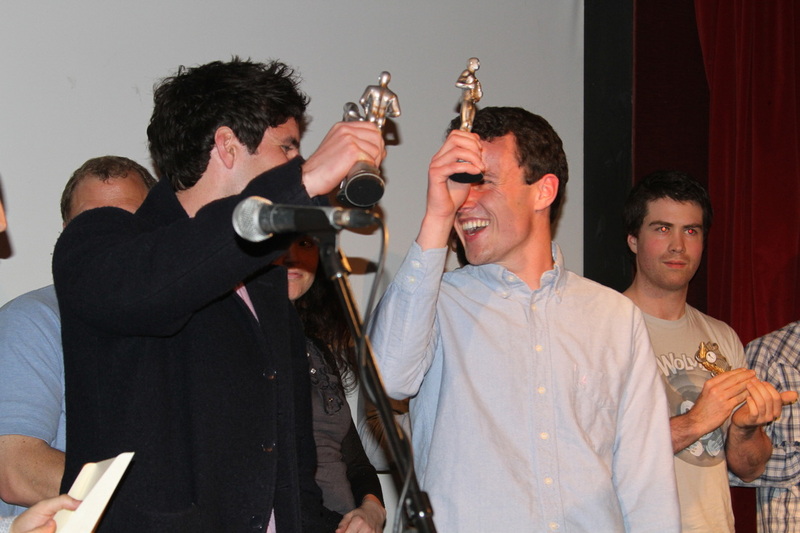 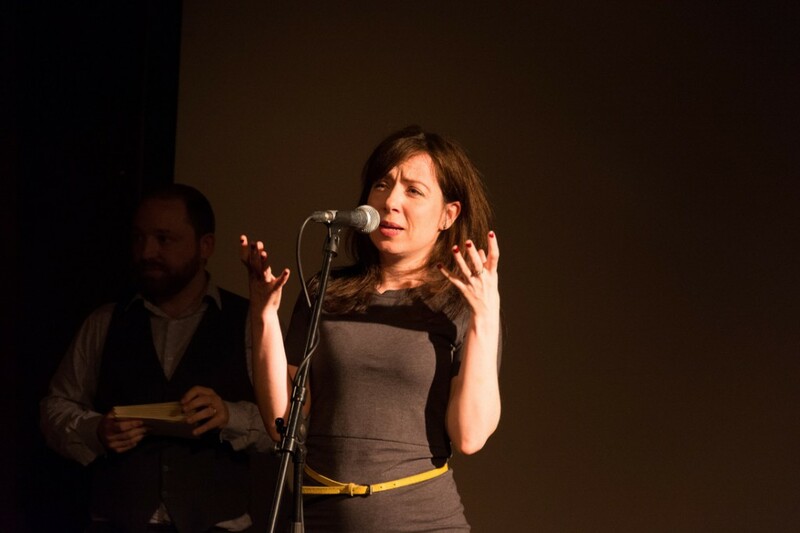 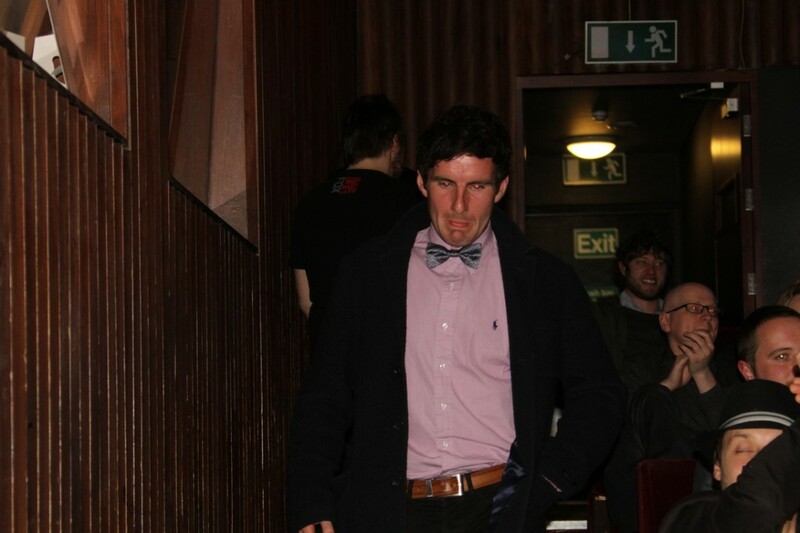 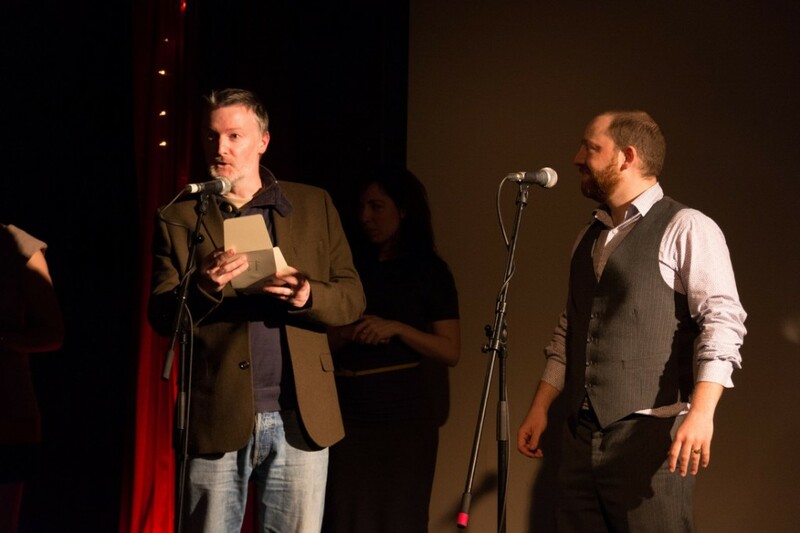 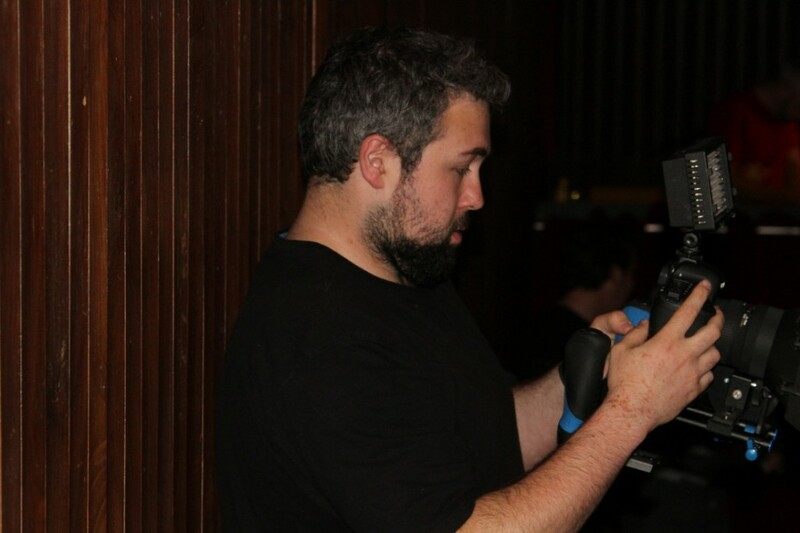 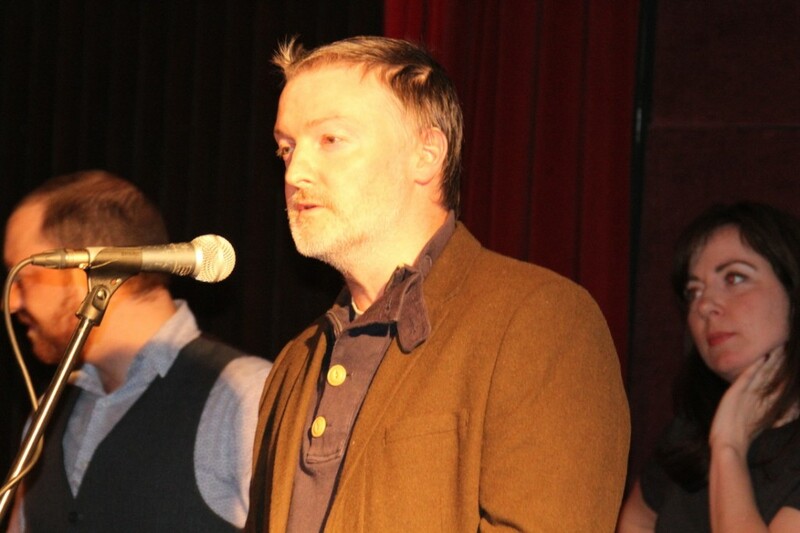 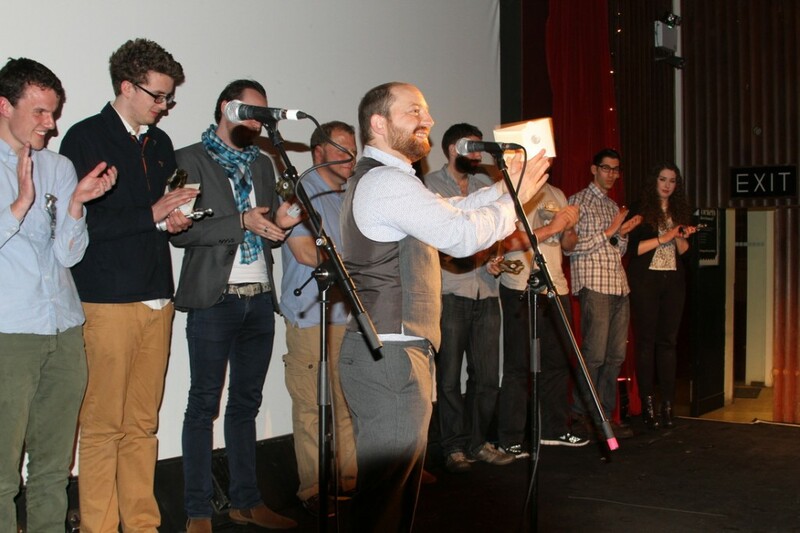 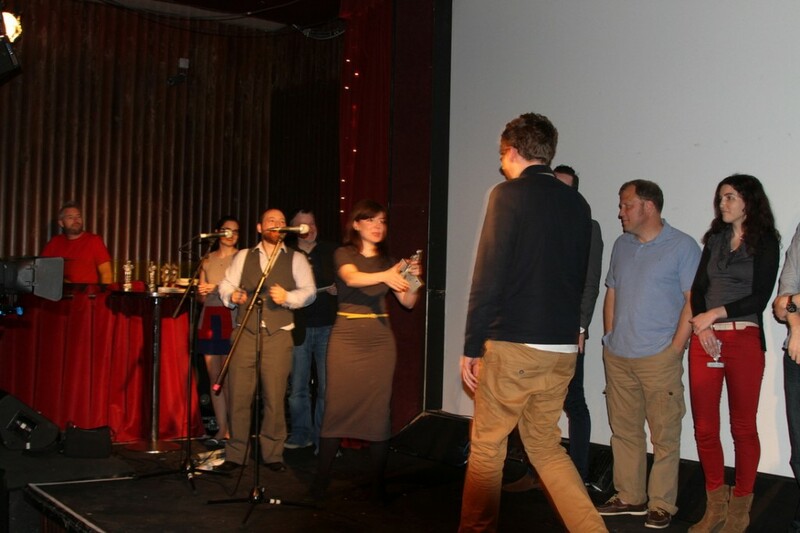 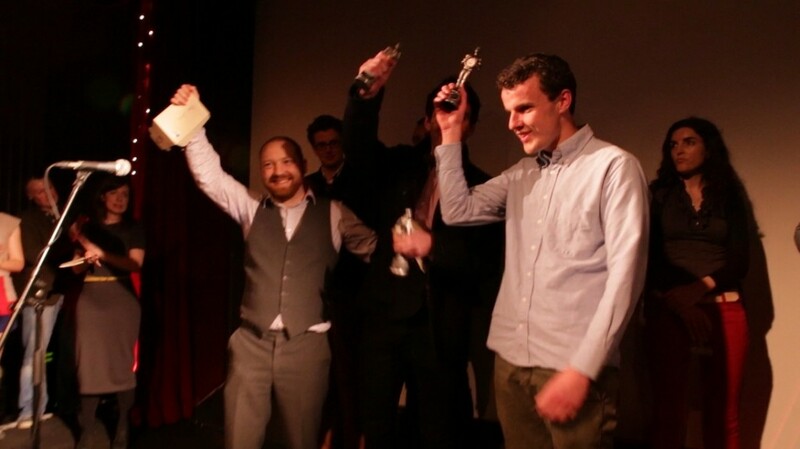 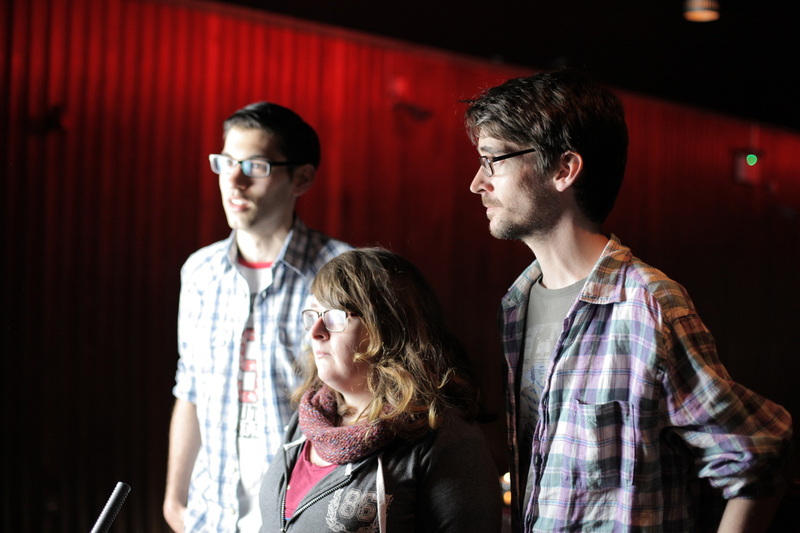 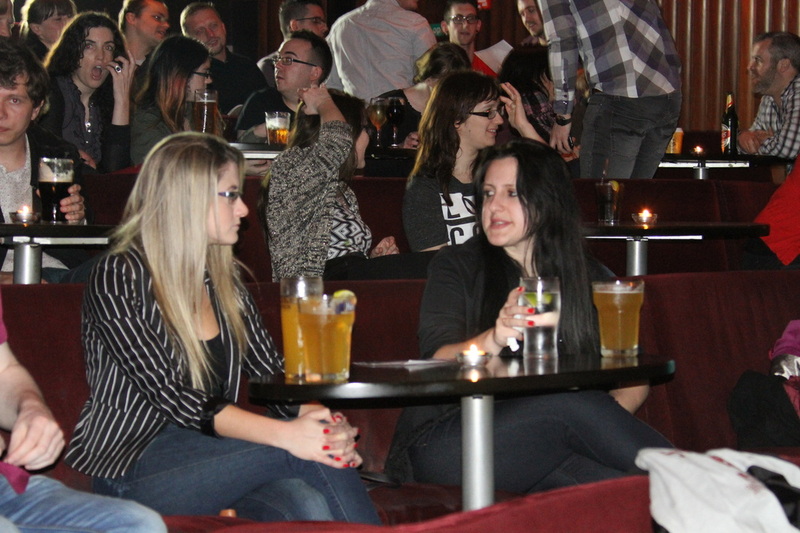 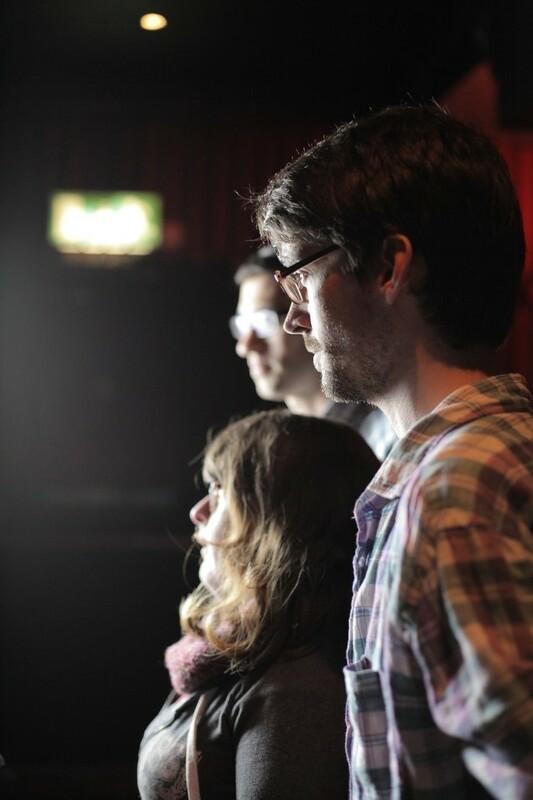 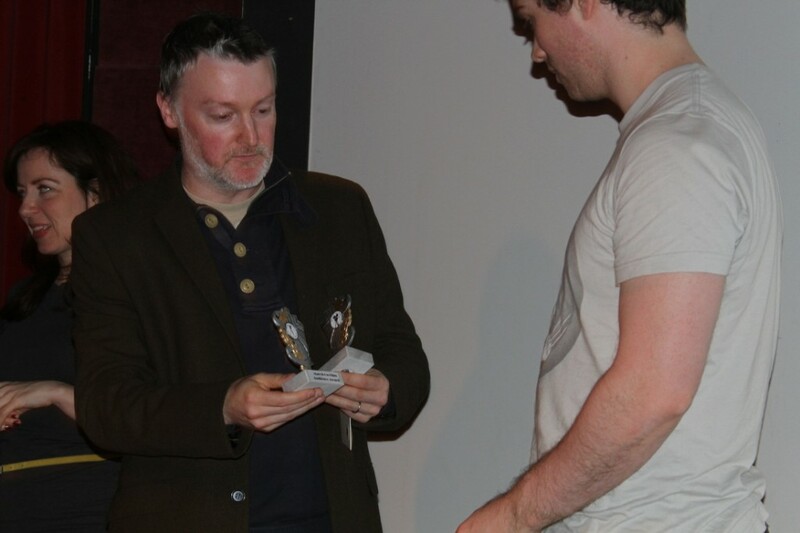 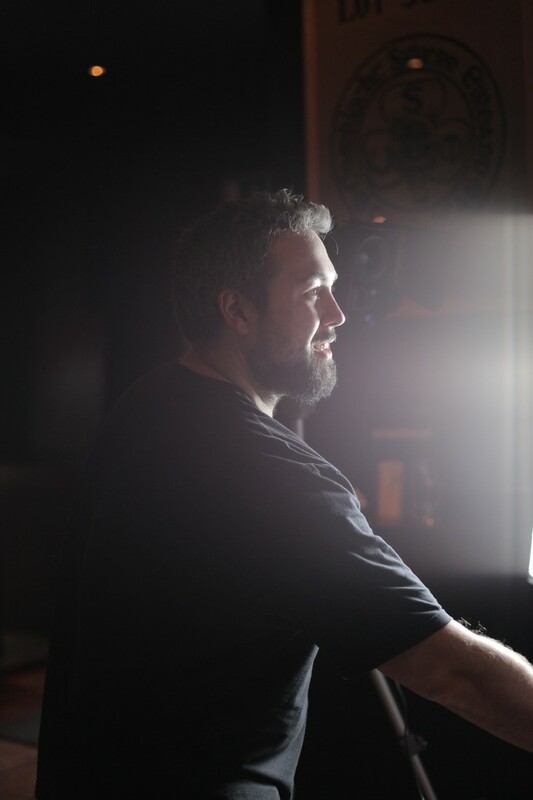 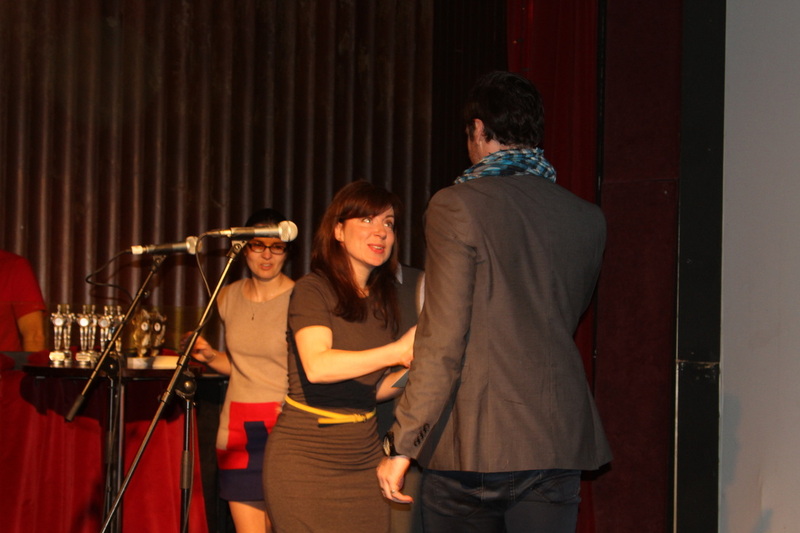 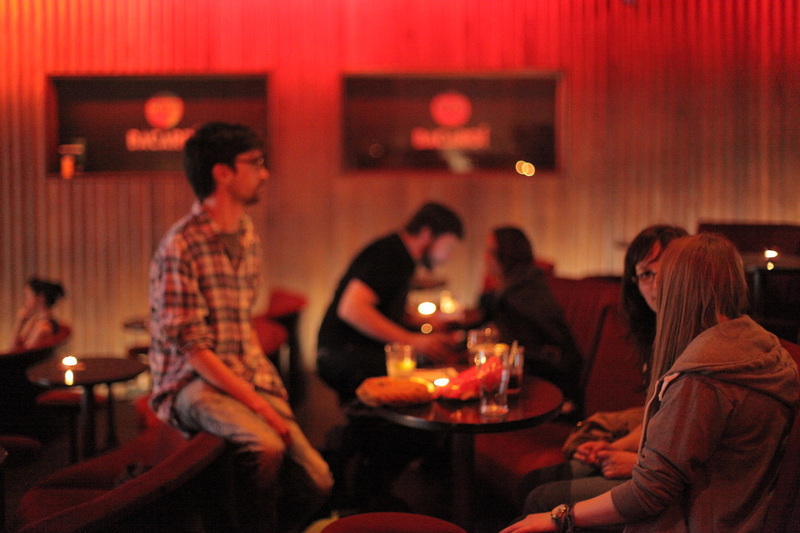 The Screenings were followed by an Award ceremony and the festival wrap party.